Do you want a "Beast" on the streets? 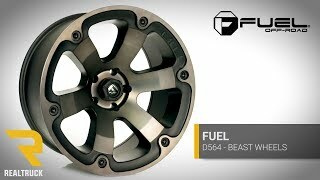 Then you need to get yourself Fuel black Beast wheels. 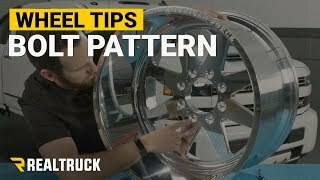 If you have a beautiful truck you could easily make this the perfect Beauty and the Beast relationship as soon as you add the Beast wheels to your truck. Constructed out of cast aluminum which means these are built to last. 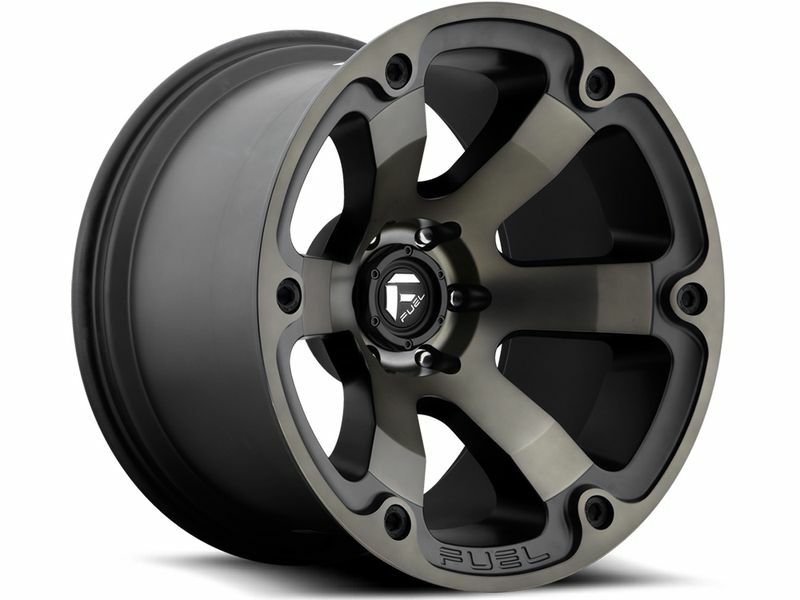 Fuel black Beast wheels have an amazing six spoke design that come in a machined black with dark tint that will give your truck or SUV an awesome look. 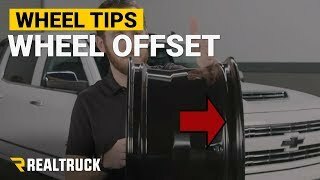 When you have these wheels on your truck and compare it to anyone else's truck on the street there will be no comparison; your truck will win by a landslide. 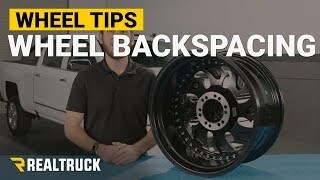 These Fuel black Beast wheels come in many different sizes from 17 inches to 22 inches and fit many different trucks and SUVs. They are sold individually so make sure you add the desired quantity in the cart. What are you waiting for? Get the Beauty and Beast relationship you've been waiting for.